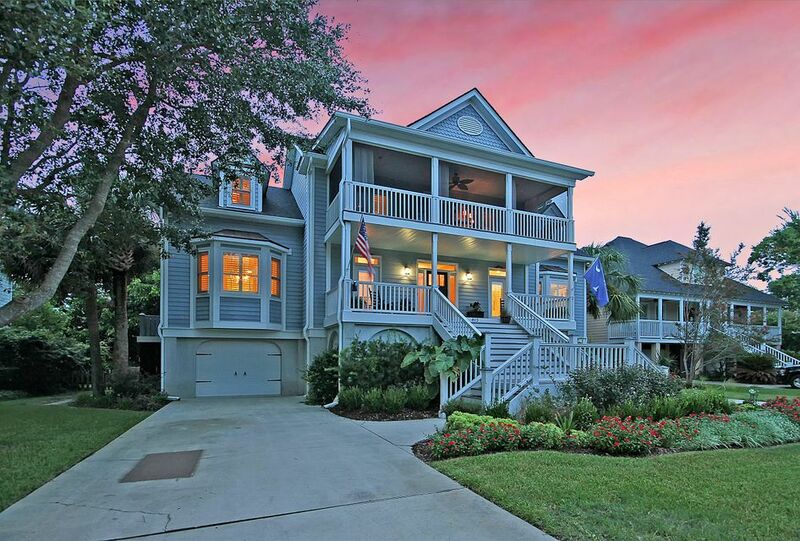 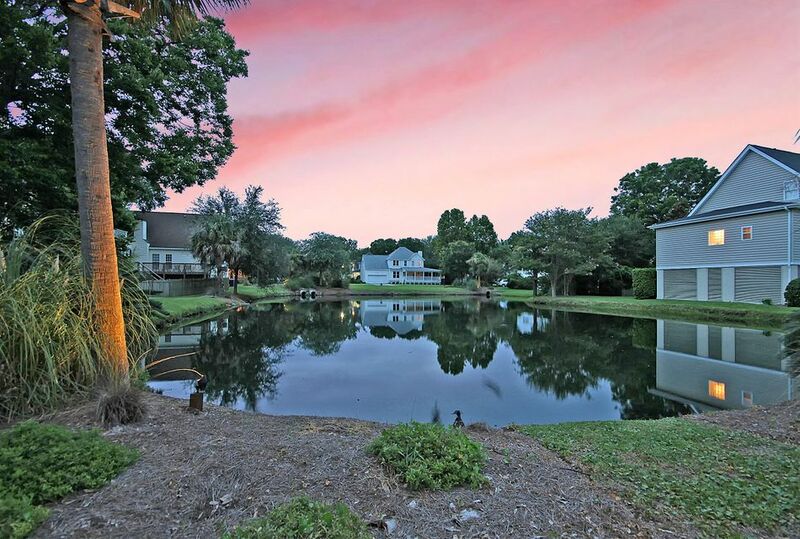 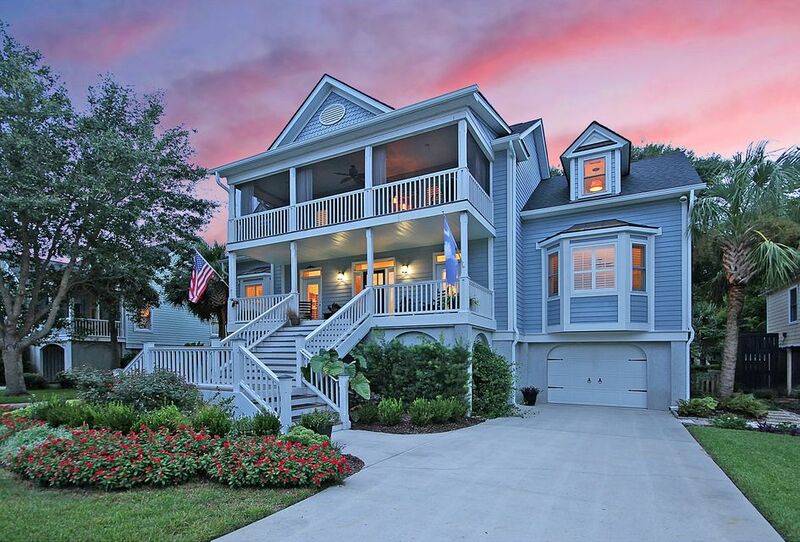 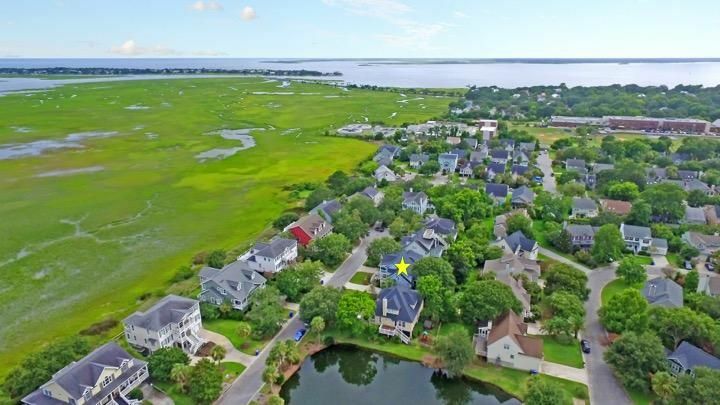 Situated in Old Village Landing, this home is set to impress, and once you see the outdoor living spaces, get ready to end your home search! 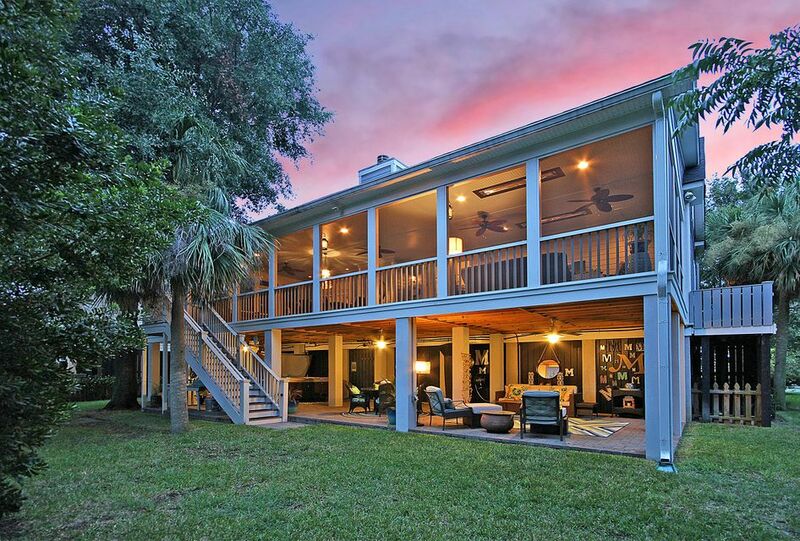 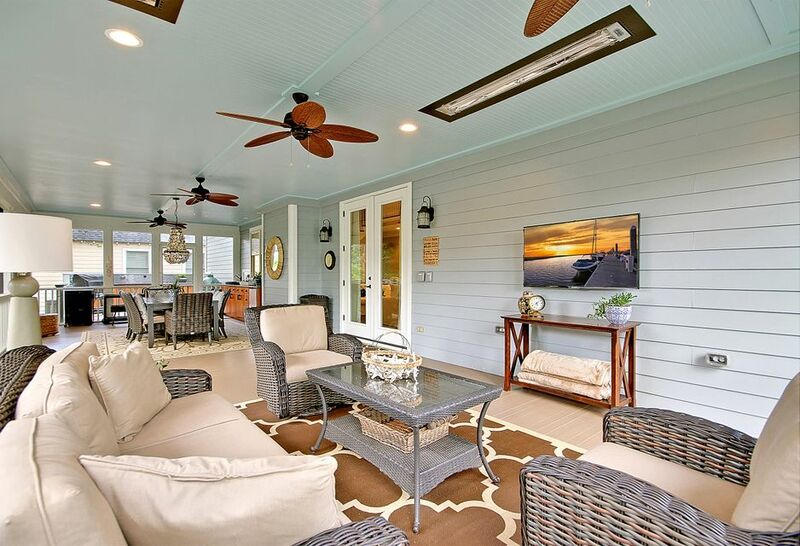 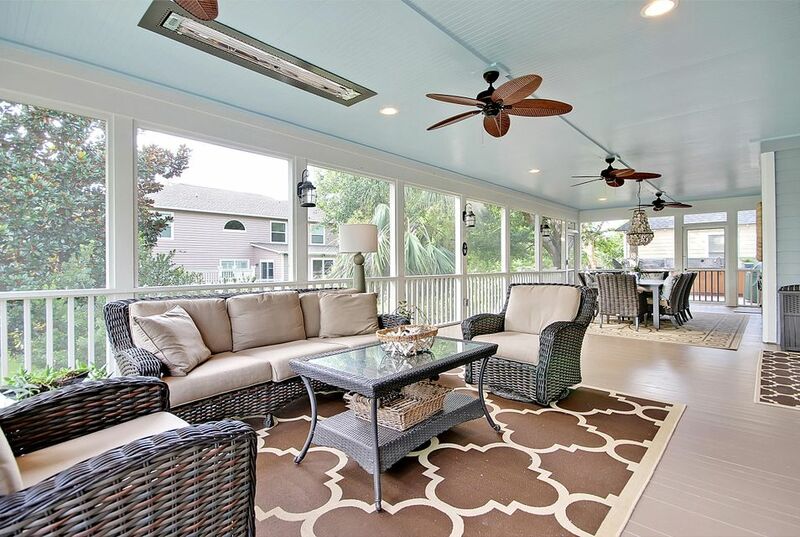 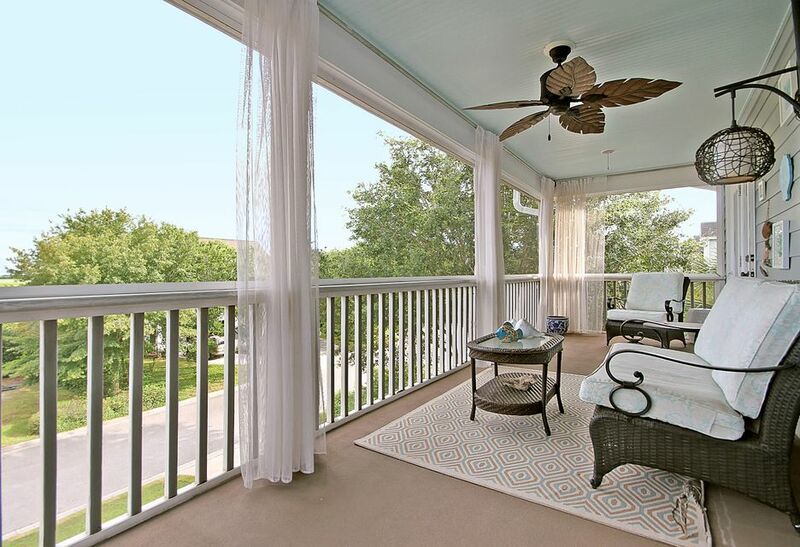 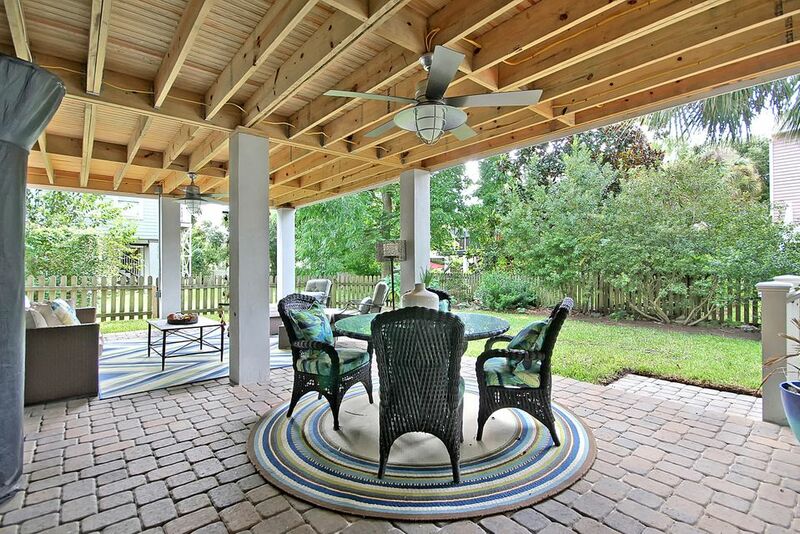 Overlooking the fenced-in backyard is a gigantic, screened-in porch which can even be enjoyed in the winter months because of heat lamps in the ceiling! 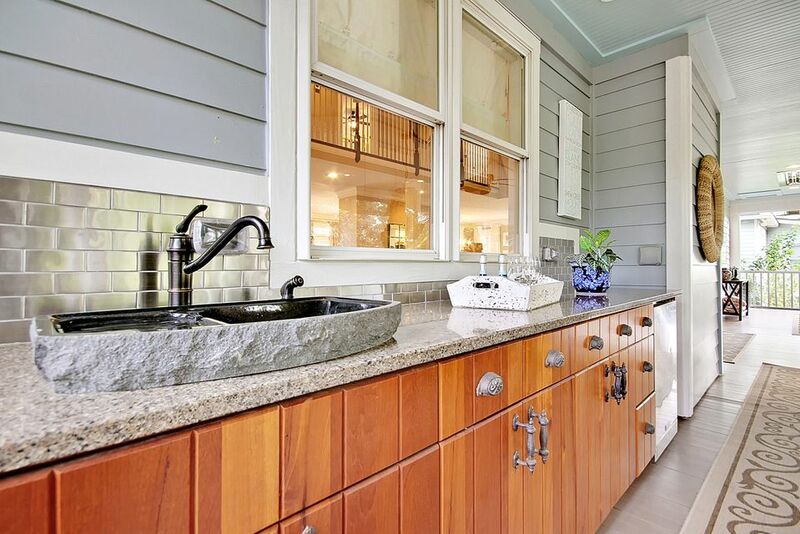 A spacious wet bar and fridge make for a great place to spread out your food that was prepared on the built-in BBQ and grilling area on the deck. 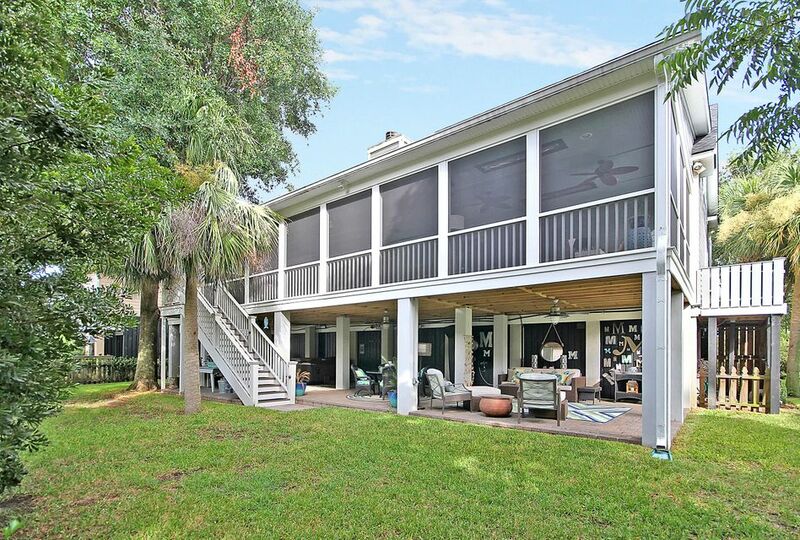 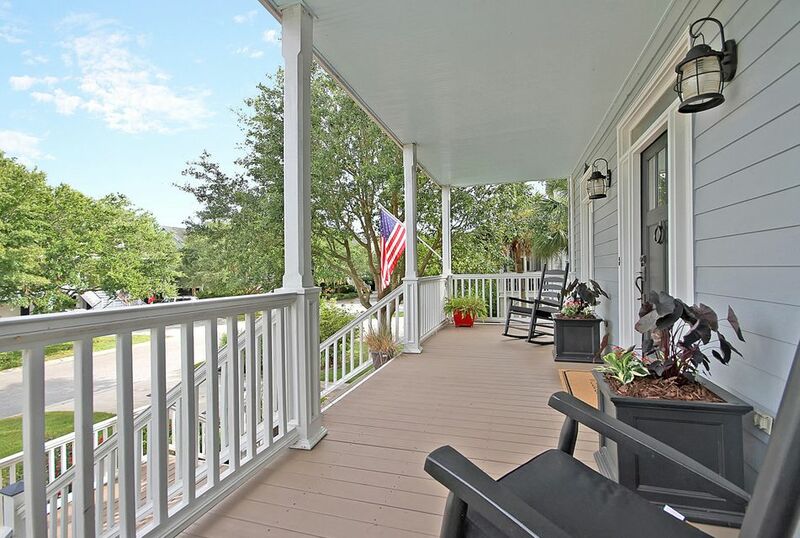 The stone paver covered patio below offers yet another outdoor living area and of course the front porch and balcony with views of the marsh are great spots too! 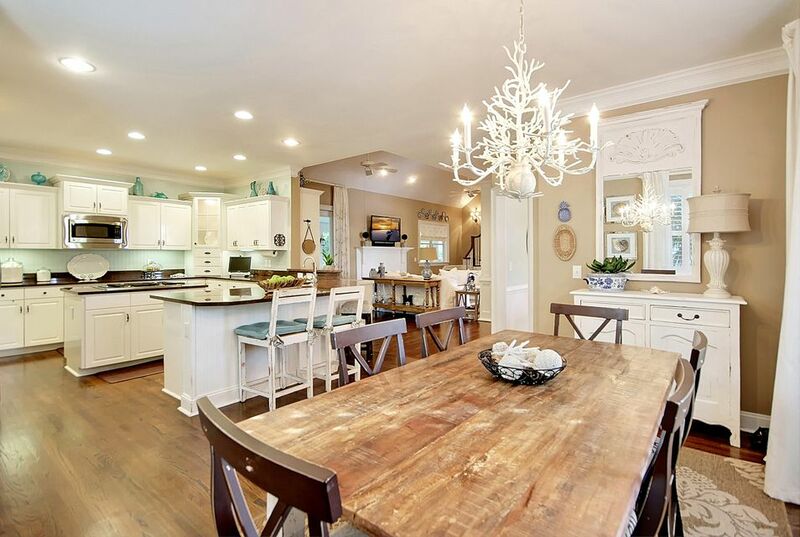 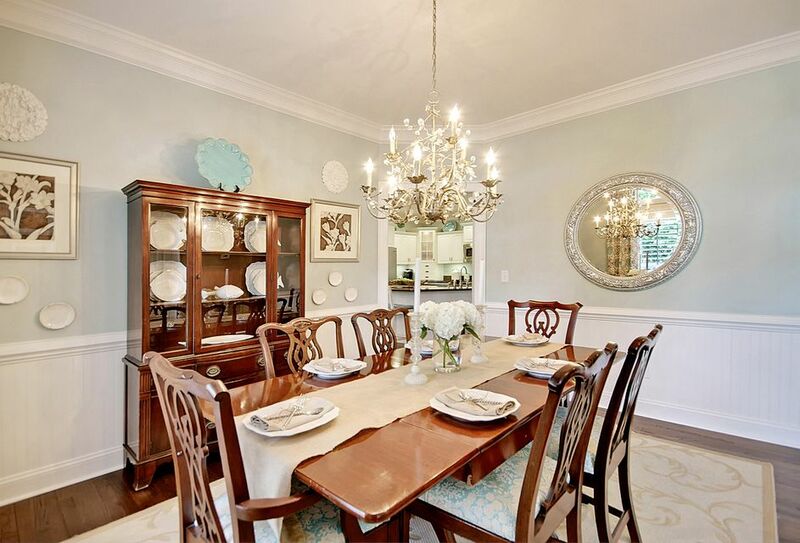 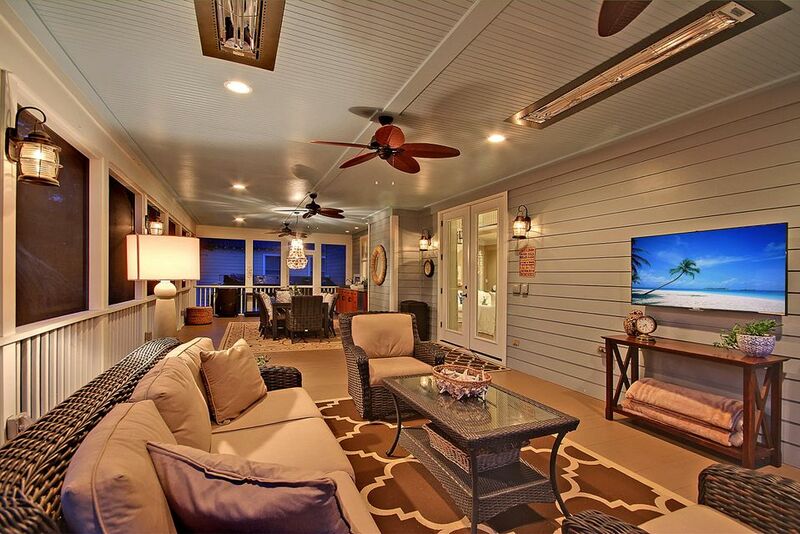 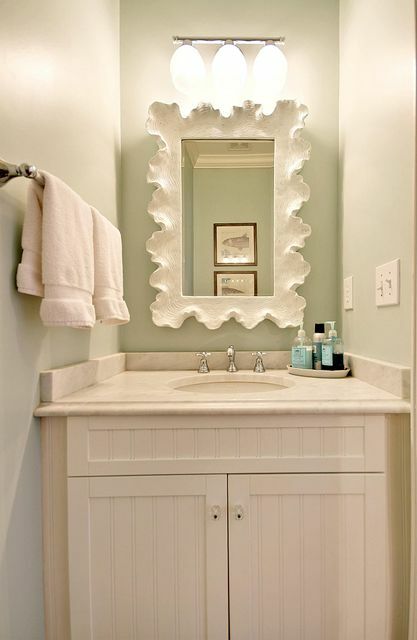 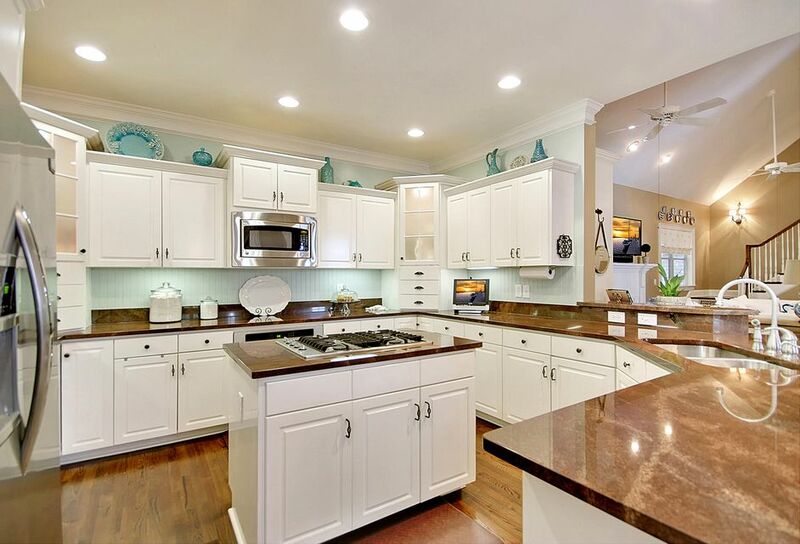 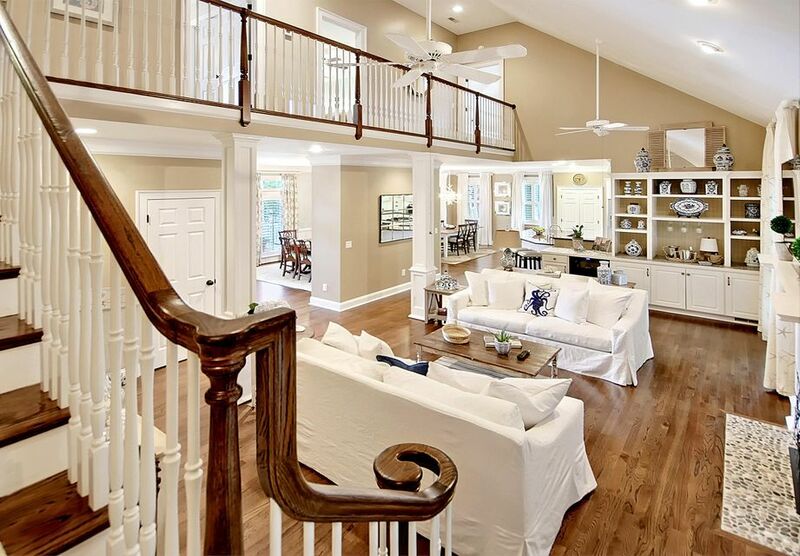 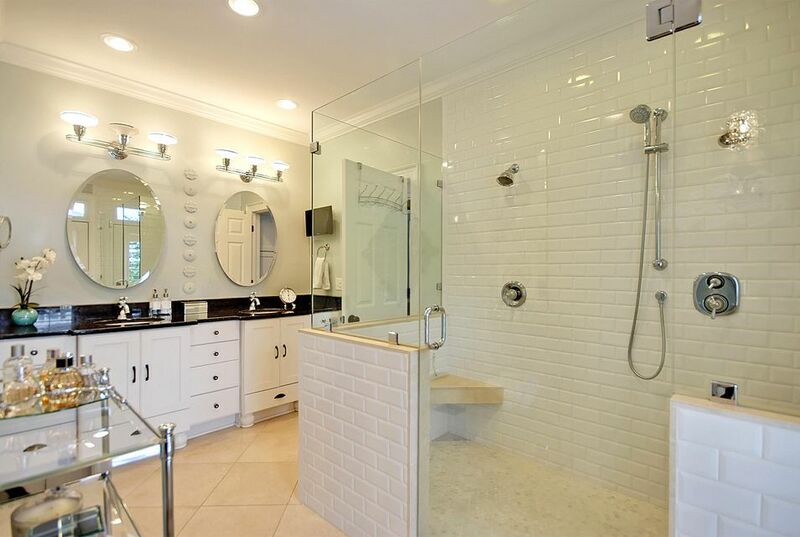 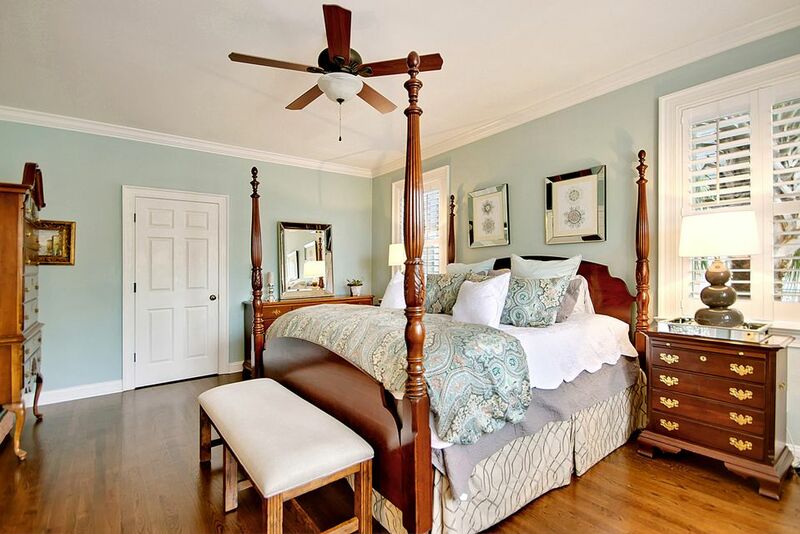 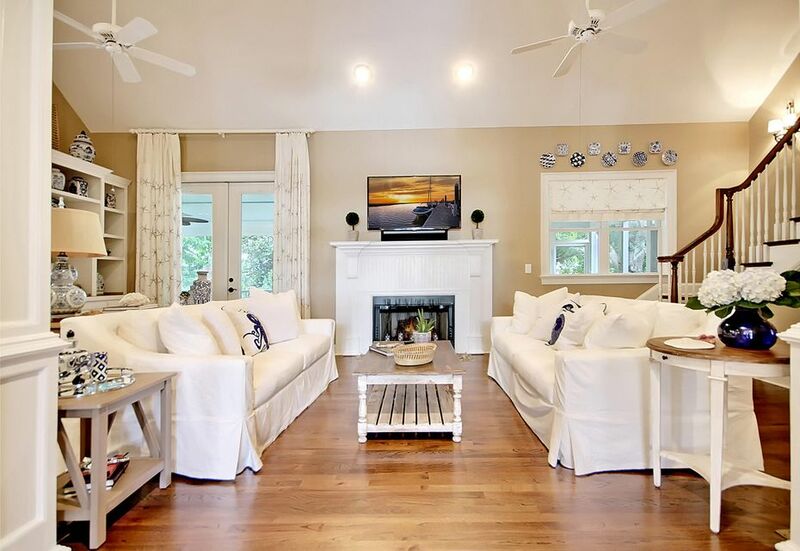 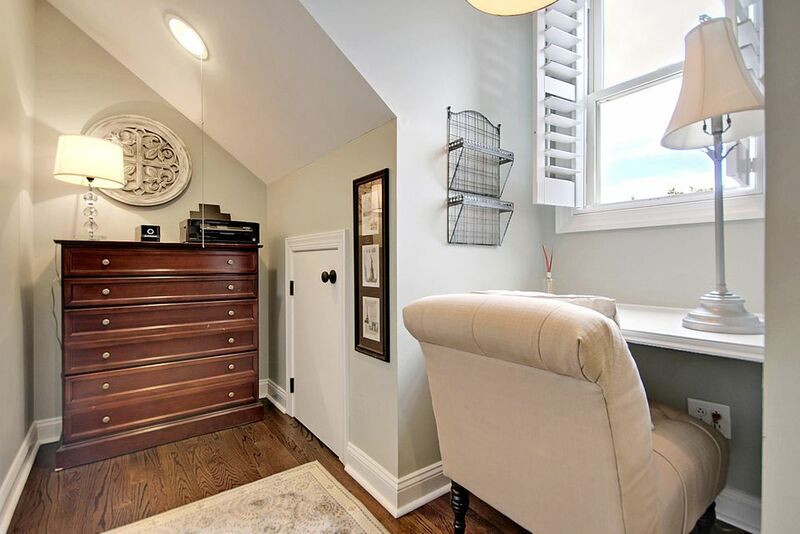 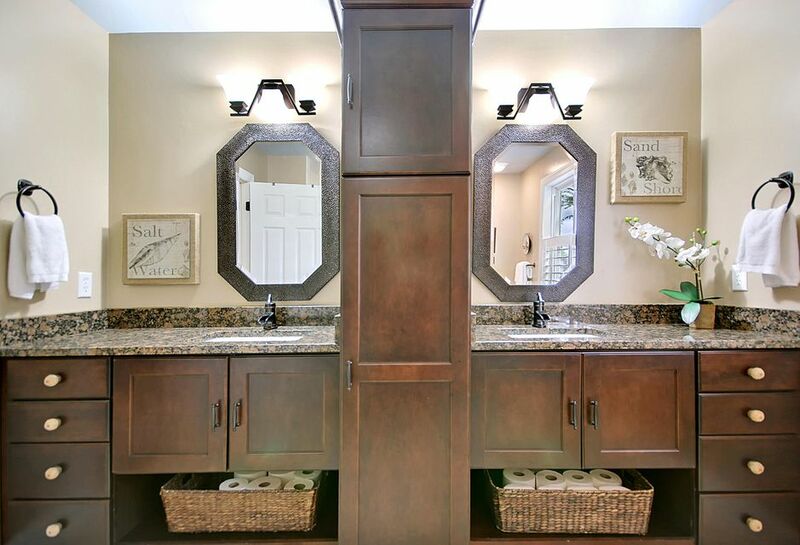 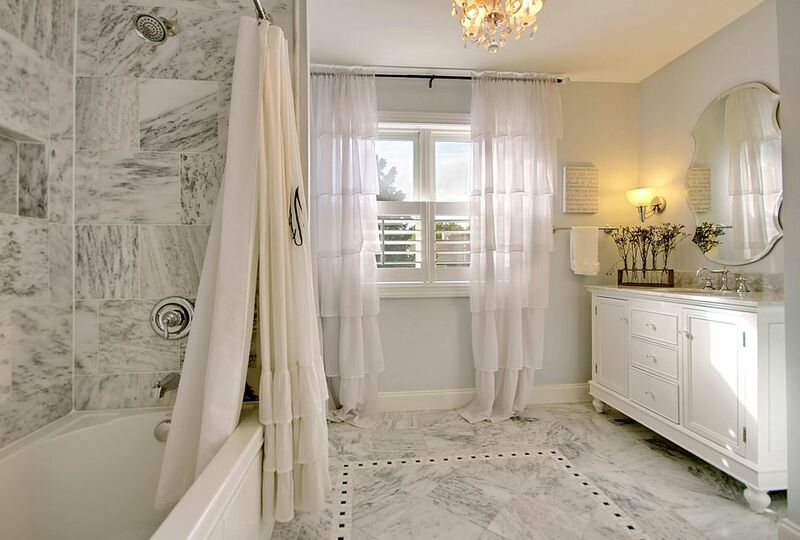 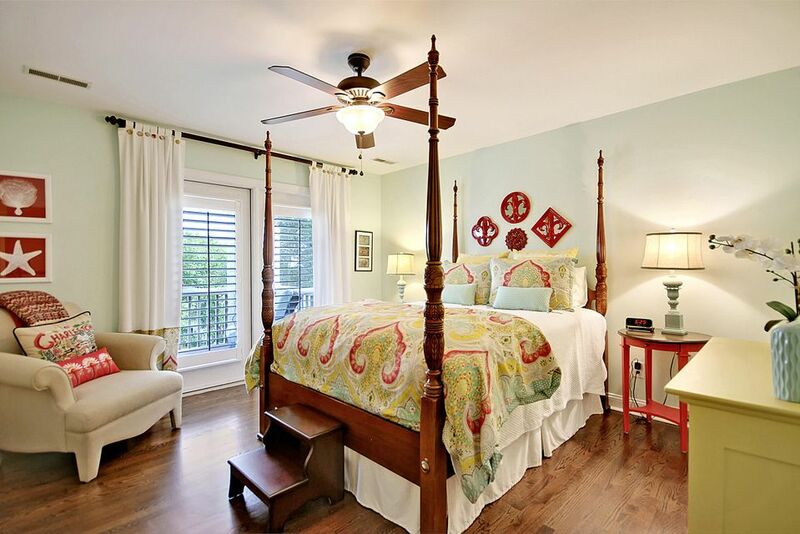 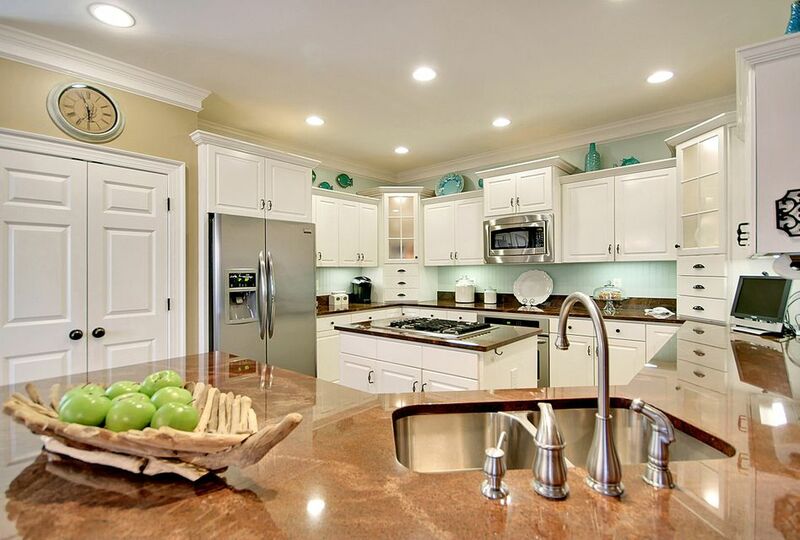 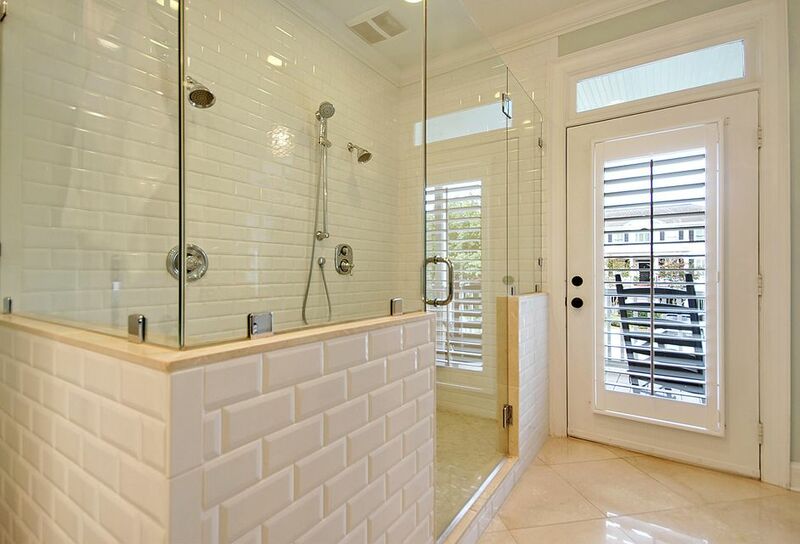 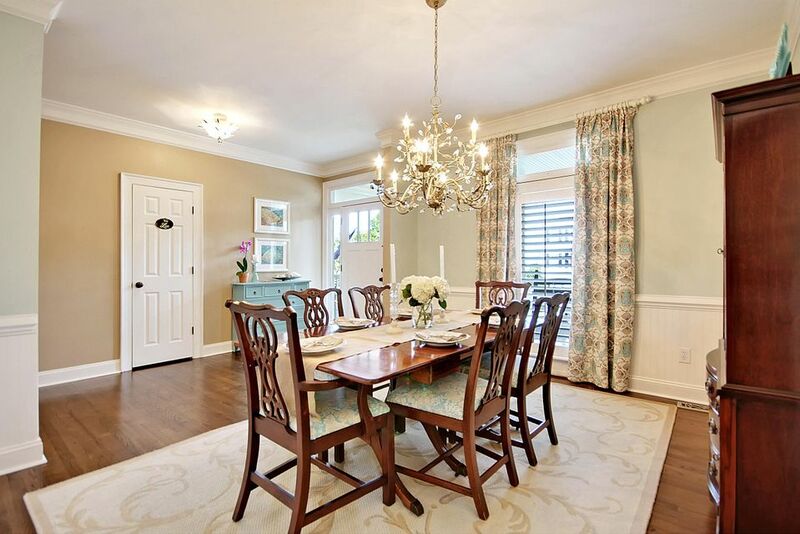 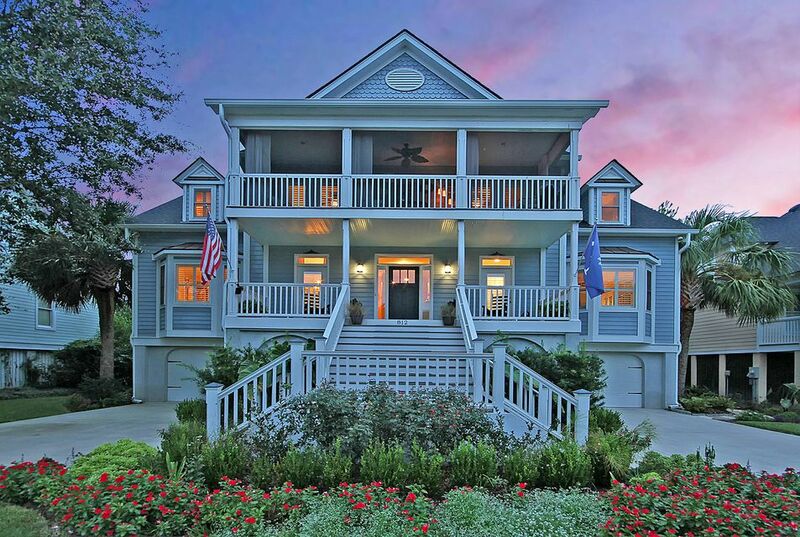 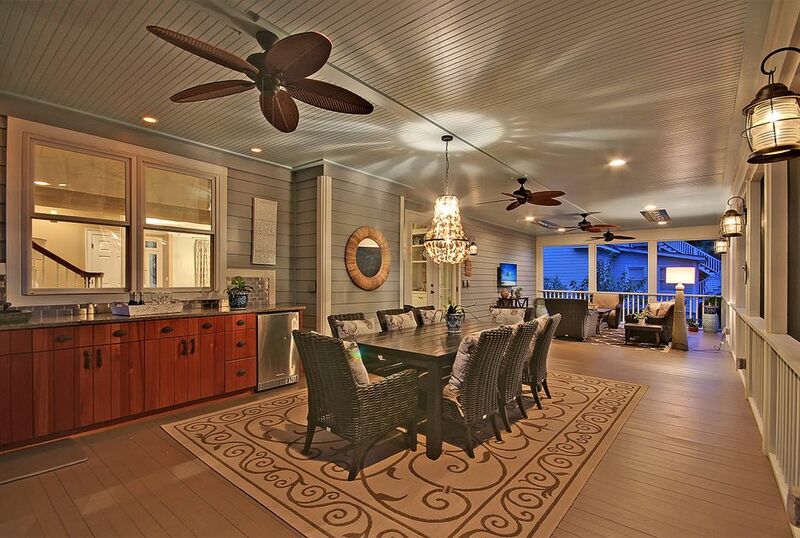 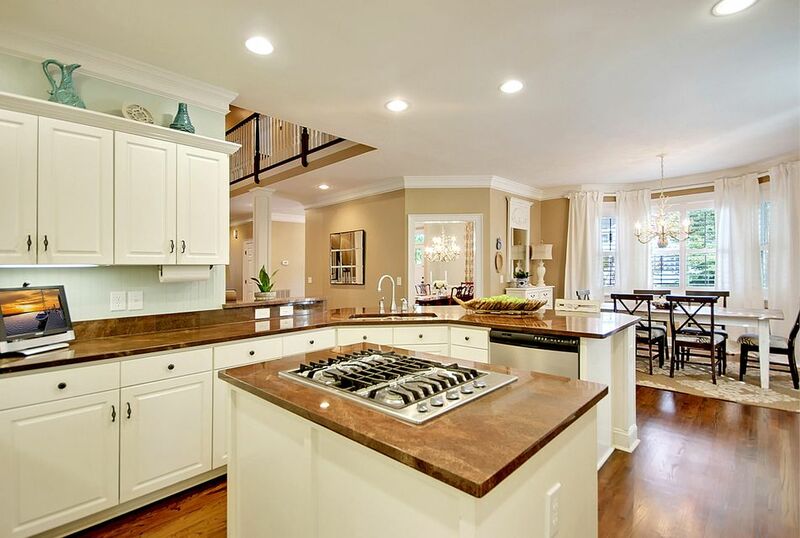 This home exudes comfort and its layout lends itself to an amazing entertaining experience. 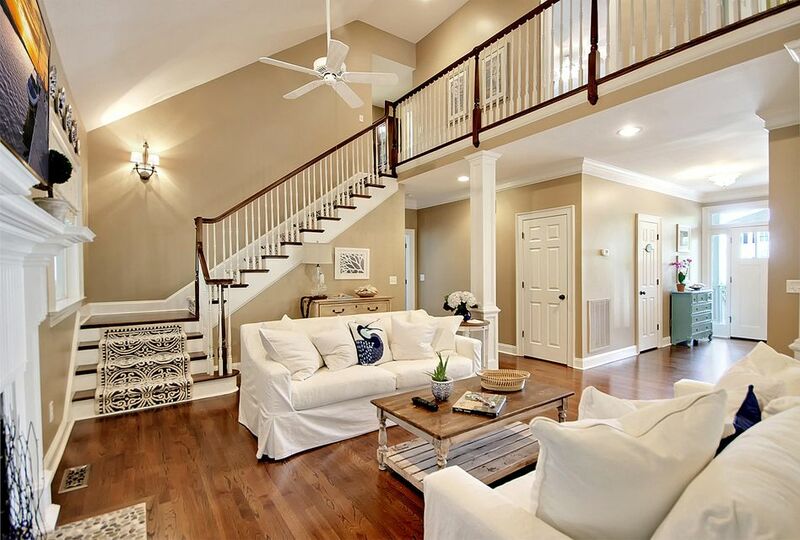 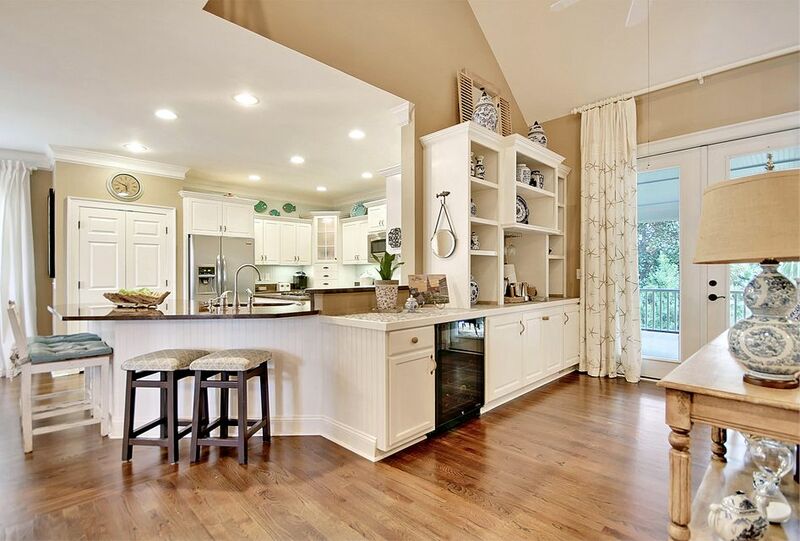 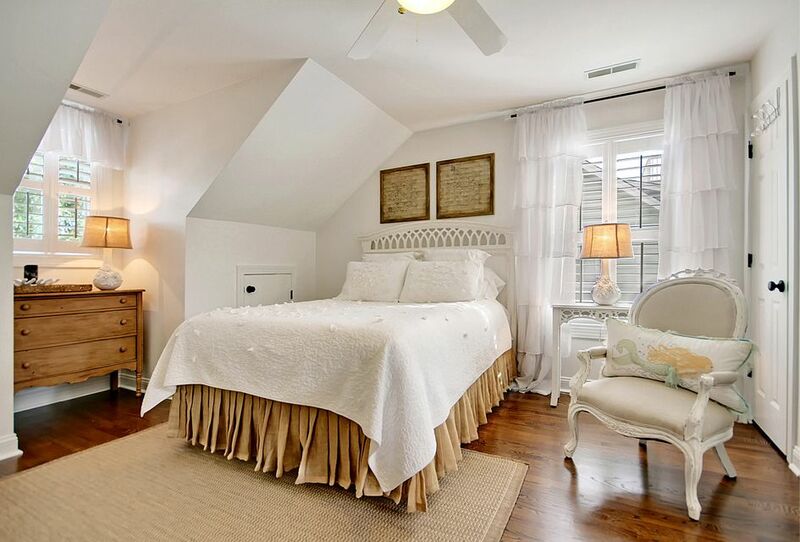 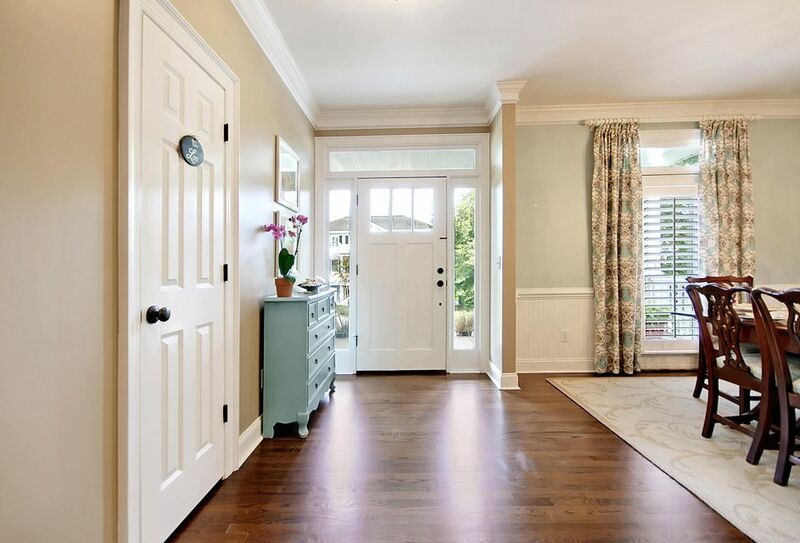 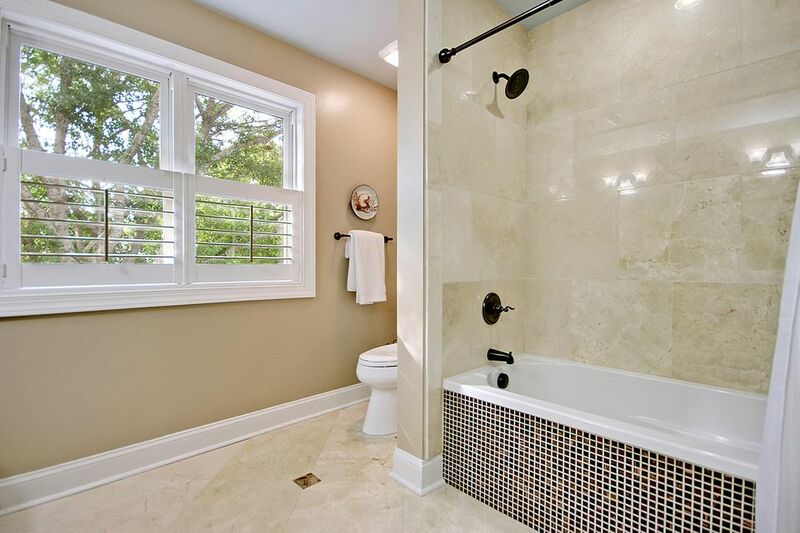 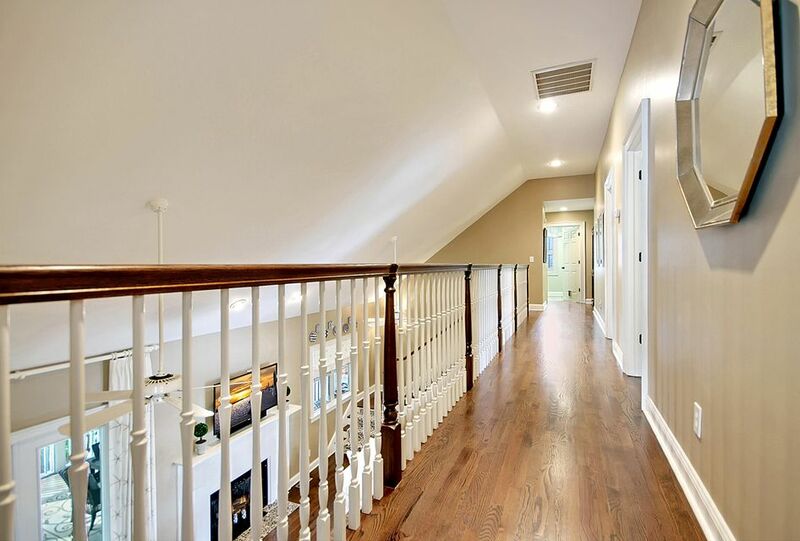 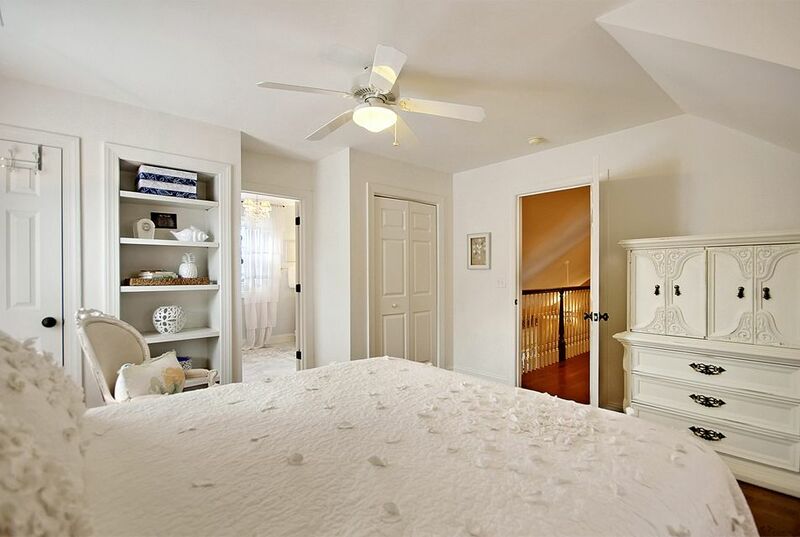 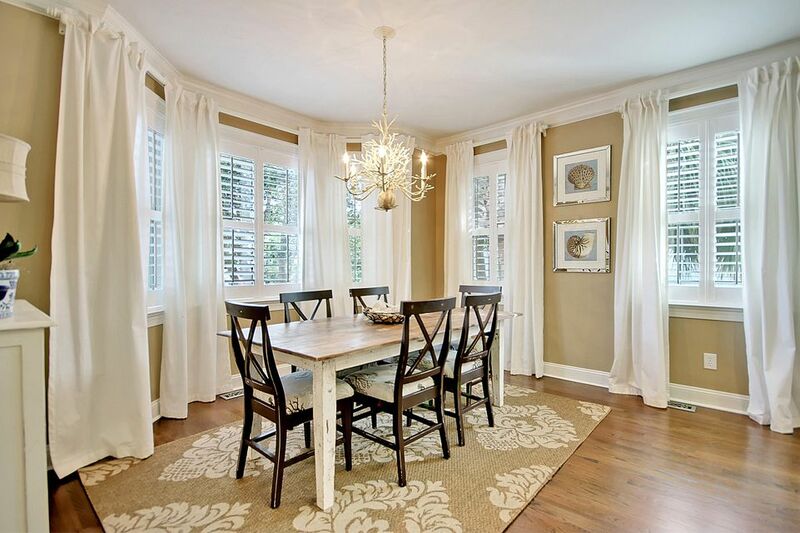 Hardwood floors, a cozy fireplace, vaulted ceilings are just some of the many high end finishes. 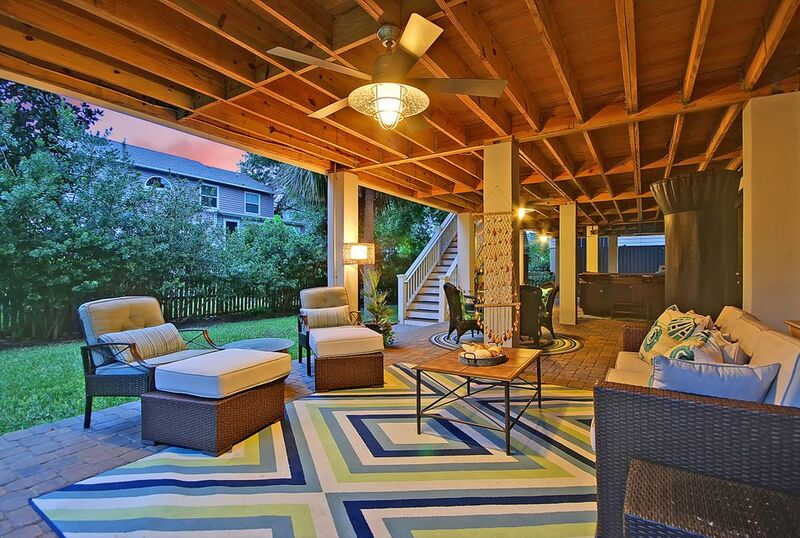 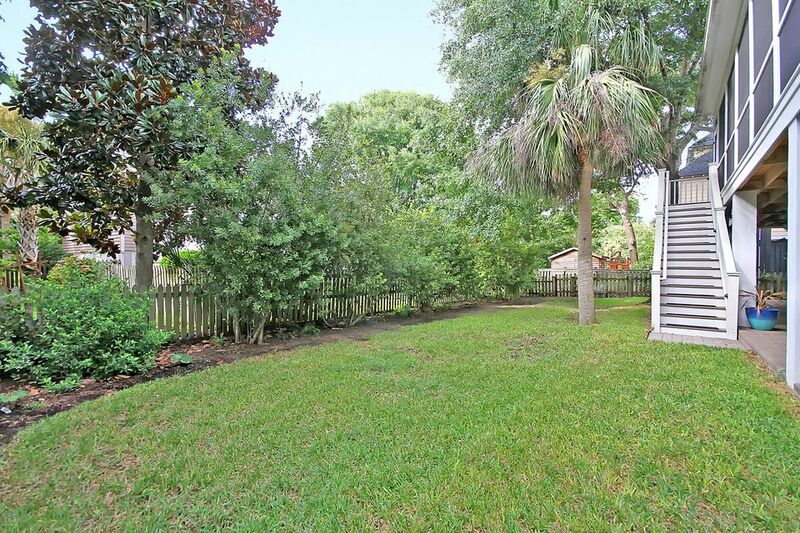 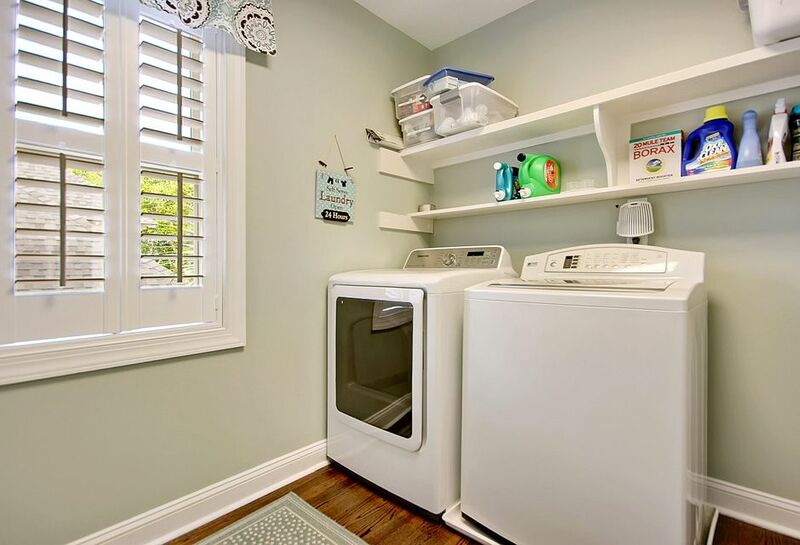 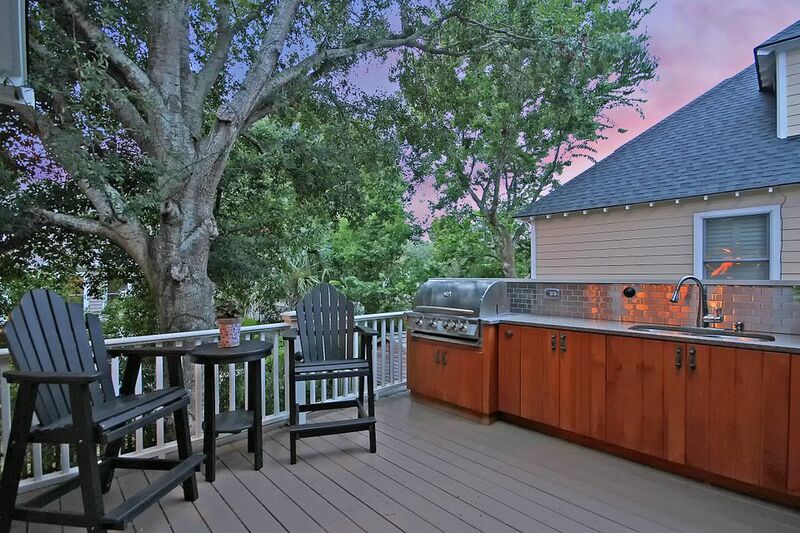 Additional features include: -Very functional, updated home - great for entertaining! 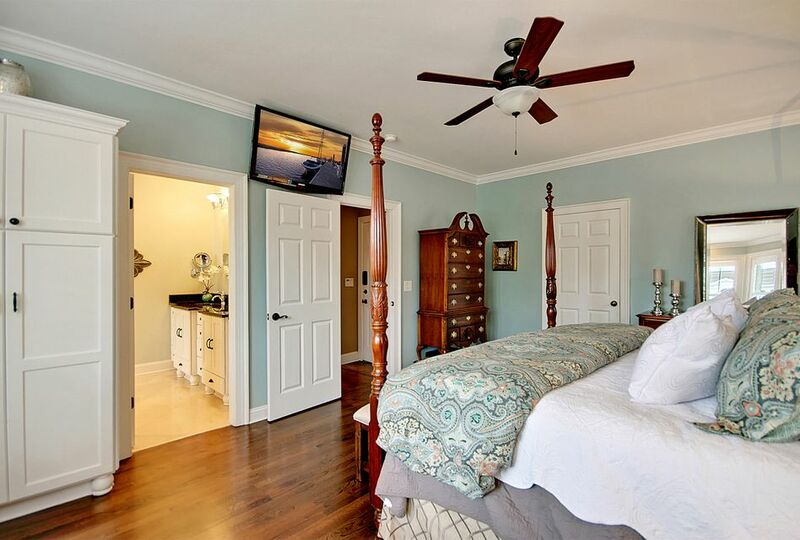 -Master bath has a dual vanity and a HUGE walk-in shower -Master closet is extremely spacious with built-ins -Kitchen boasts a breakfast bar, stainless steel appliances, granite counters, a center island and an eat-in area with a bay window -Incredible heated screened porch with an outdoor kitchen and bar with built-in wine refrigerator -Approximately 300 SF office/recreation room built within the garage level of the house -Outdoor rated refrigerator on porch -Covered porch for entertaining and enjoying the Lowcountry climate -Full house standby generator to power the house in an outage -20 kW gas operated generator provides full house back up power in case of utility power outage -Plantation shutters throughout the house -Built in wine refrigerator and outdoor refrigerator that is built in on porch. 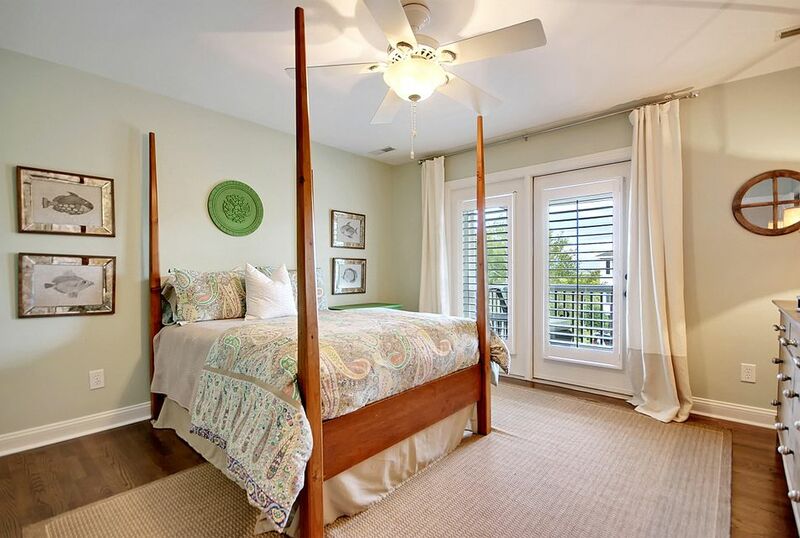 Plantation shutters throughout the house. 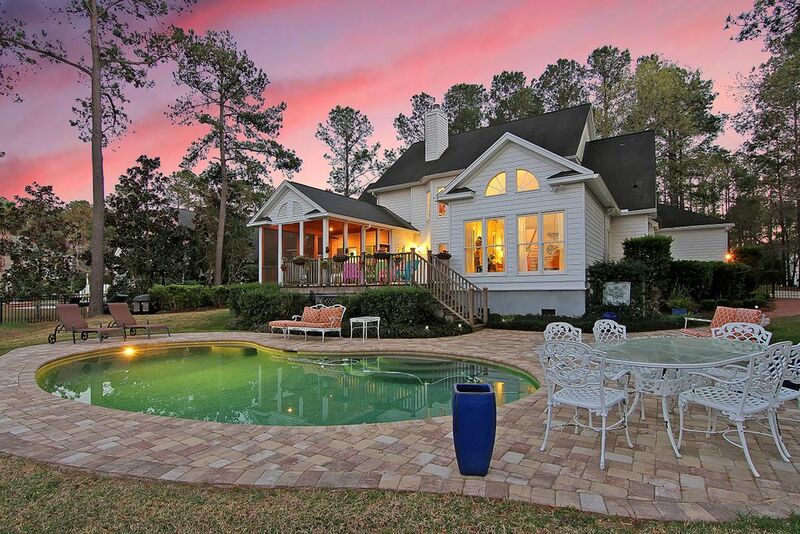 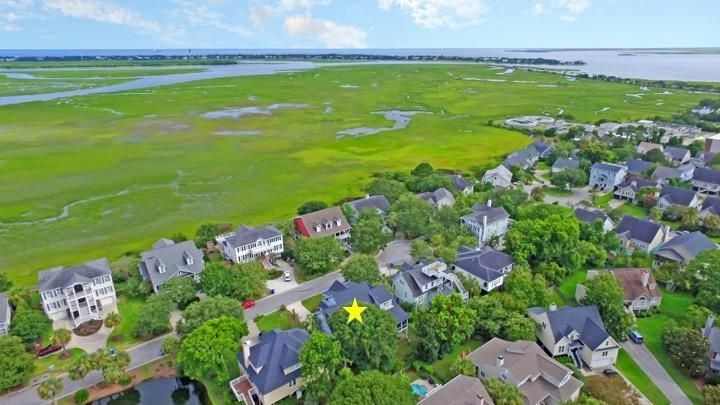 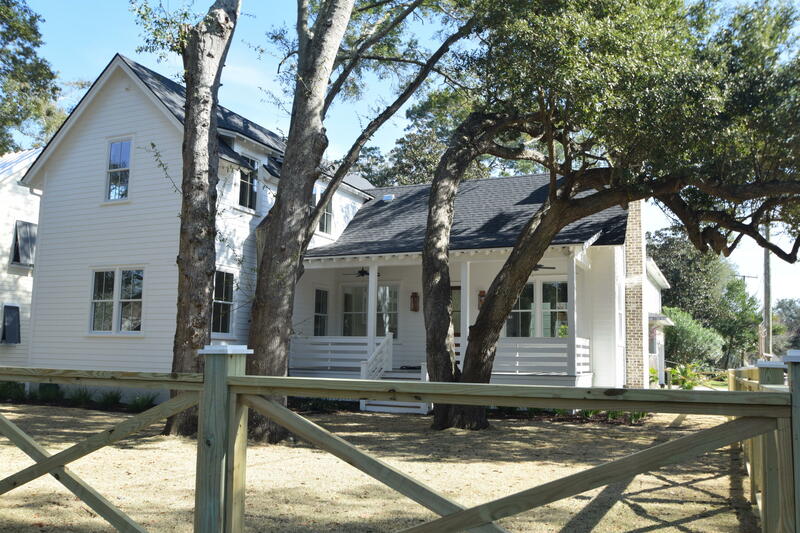 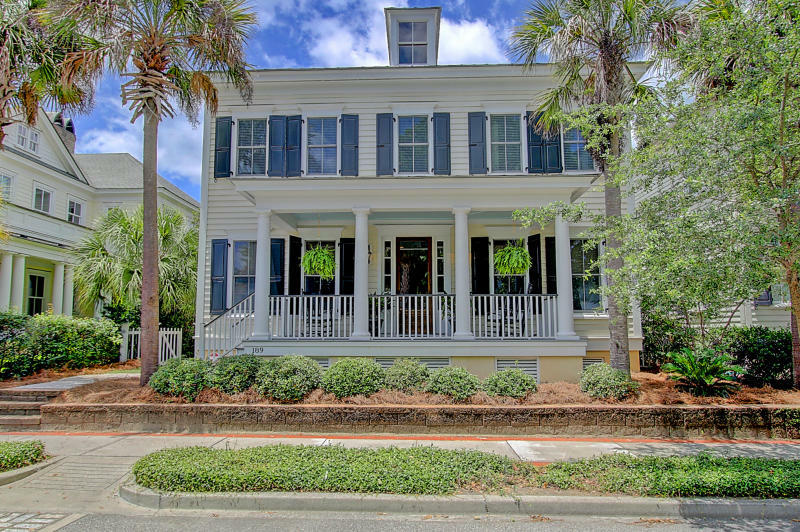 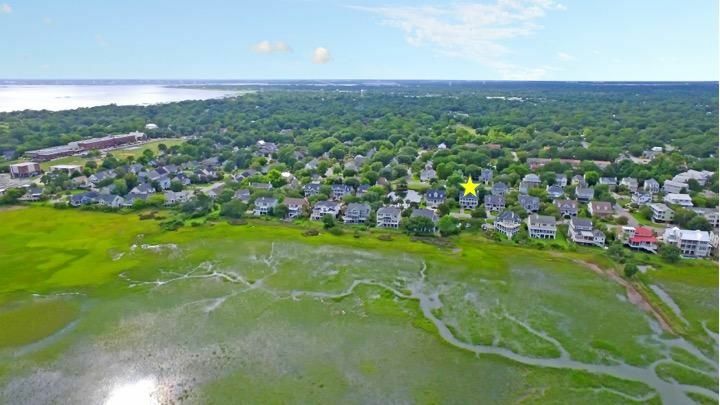 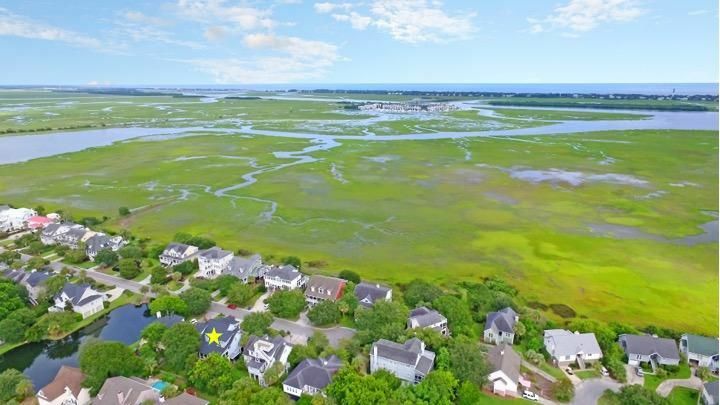 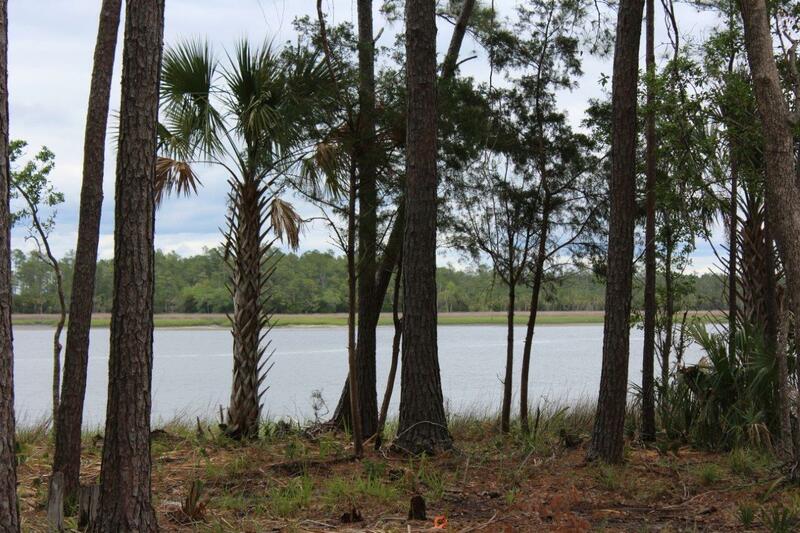 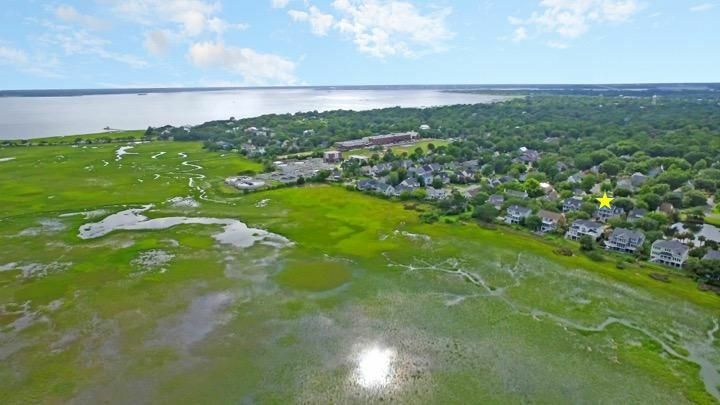 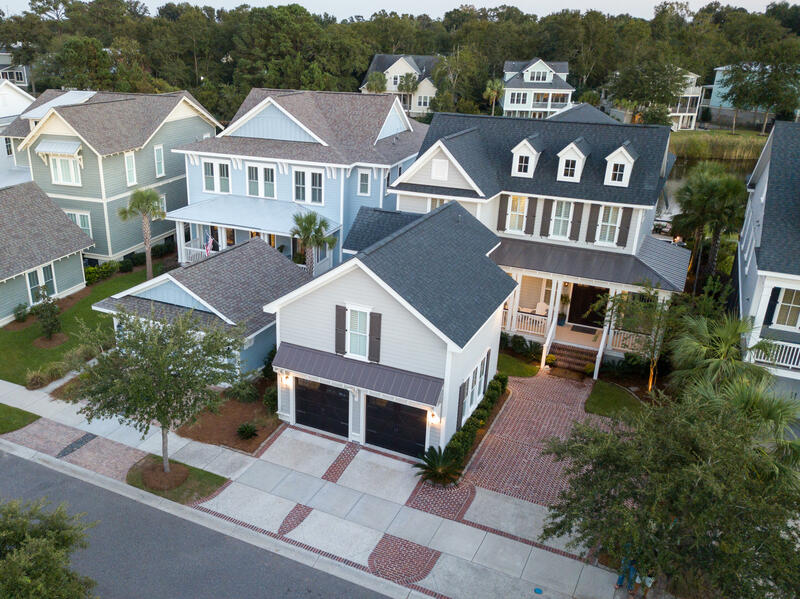 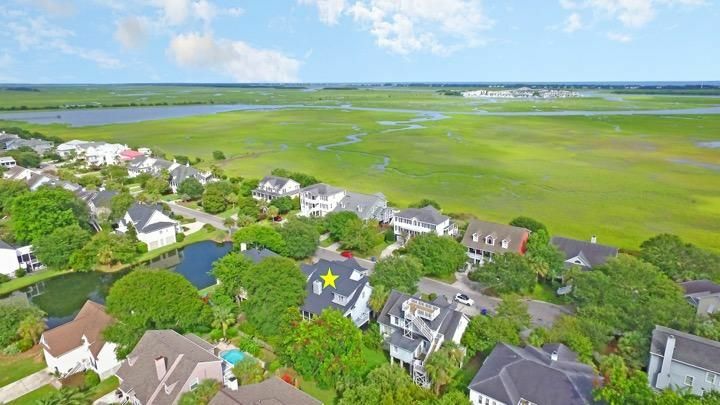 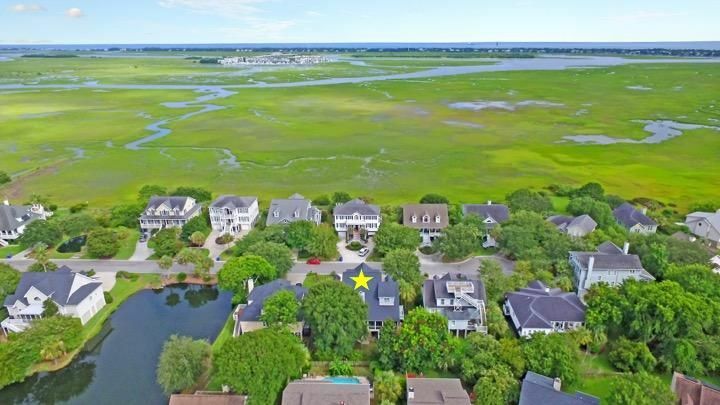 -Charming neighborhood located within walking / biking distance to schools, shopping, dining, Pitt Street Bridge, and Sullivans Island -Cul-de-sac location with no through traffic Book your showing today!